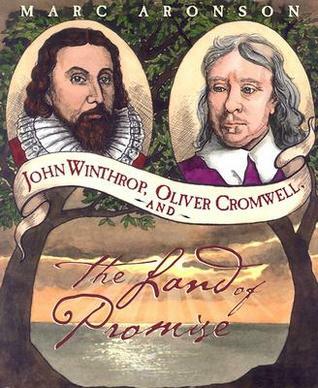 This book explores the connections between two historical figures, John Winthrop and Oliver Cromwell, as both attempt to establish a new order in their respective lands, America and England. John Winthrop based his new colony on the idea that God was guiding the Puritans’ community to a righteous way of life. Oliver Cromwell believed that God was guiding his army to purge England of the old evil ways and establish a better government for the British people. I was interested to hear such an in-depth account of the philosophy, theology, and popular ideas that molded these men into such influential figures who changed the course of history. It is rather heavy reading, but the writing is clear and concise. I liked that the author tells stories, anecdotes,and describes battles in an engaging way. There are also some interesting portraits and pamphlet cartoons from that era.